National Drive Electric Week is here again! 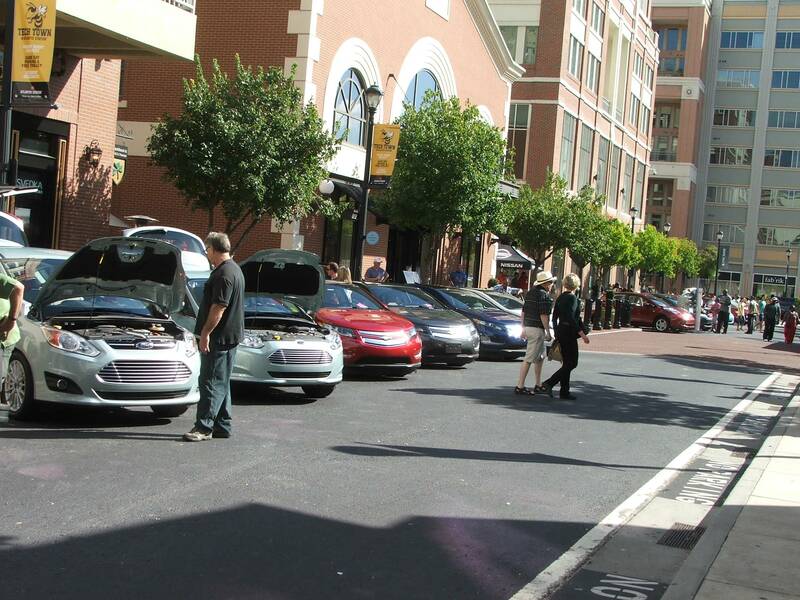 Don’t miss the annual turn out of EV drivers throughout Metro Atlanta who will converge on Atlantic Station with their LEAFs, VOLTs, Teslas and other EVs to talk up the joys of driving an EV. Collectively Atlanta registrants have driven over 1.1 MILLION ELECTRIC MILES! Take a look at the video produced by the Atlanta organizing committee (EVClub of the South, Southern Alliance for Clean Energy and CleanCities Georgia): Drive Electric Week Atlanta. This year, the ‘green’ in Atlantic Station Central Park will be filled by EV related companies led by Nissan and Georgia Power. 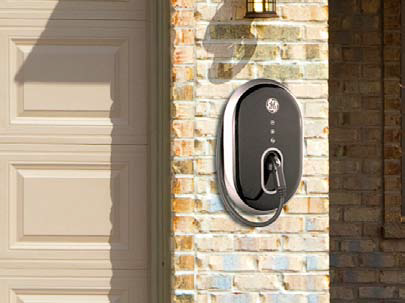 Two home charging stations will be raffled off during the event as well including one GE Wattstation. Categories: #CityofAtlanta, #CleanCitiesGeorgia, #DriveElectricWeek, #GeorgiaPower, #NissanLEAF | Tags: #Atlanta, #AtlantaDEW, #AtlanticStation, #DriveElectricWeek, #electricvehicle | Permalink.